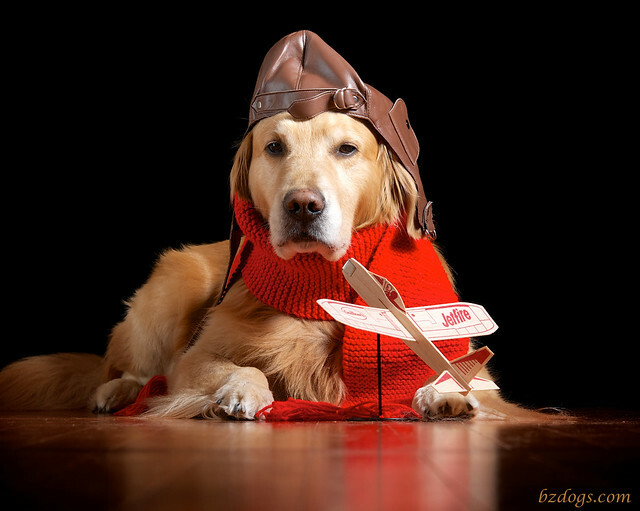 BOL! 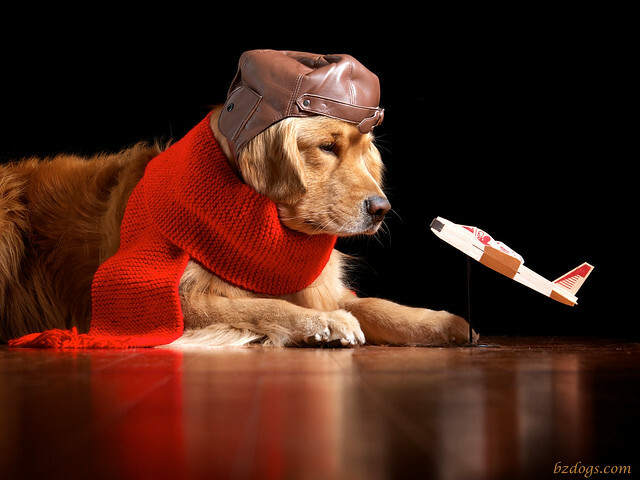 Waitin' for the REAL thing? 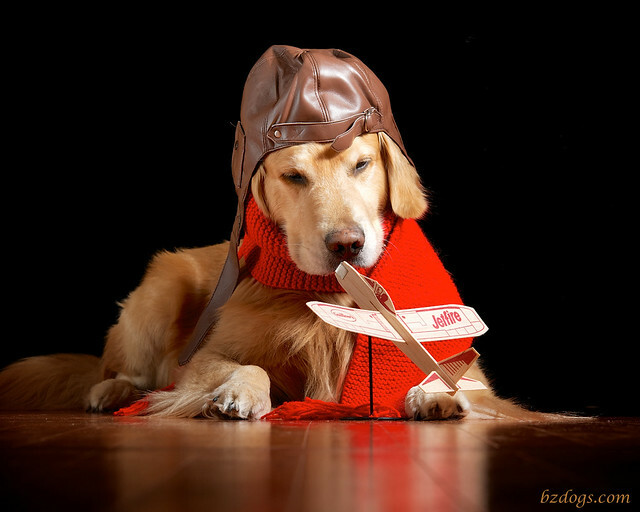 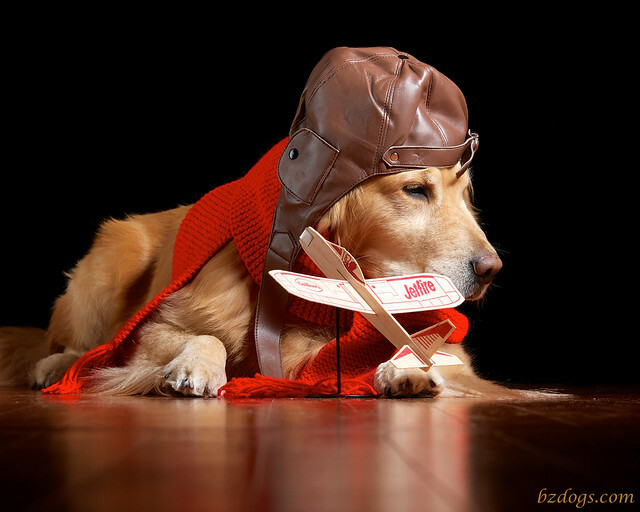 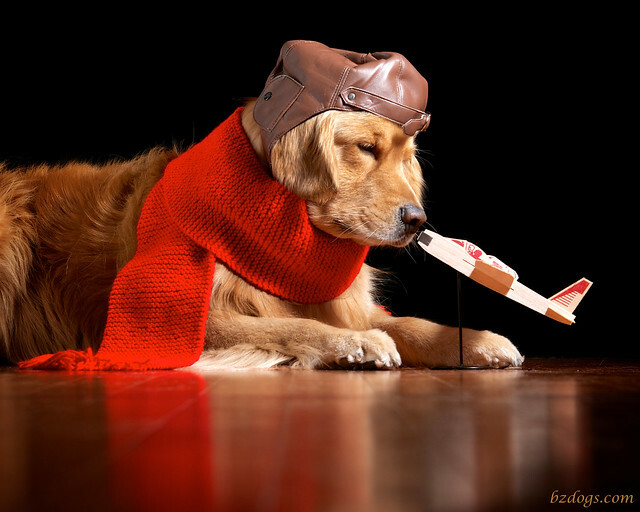 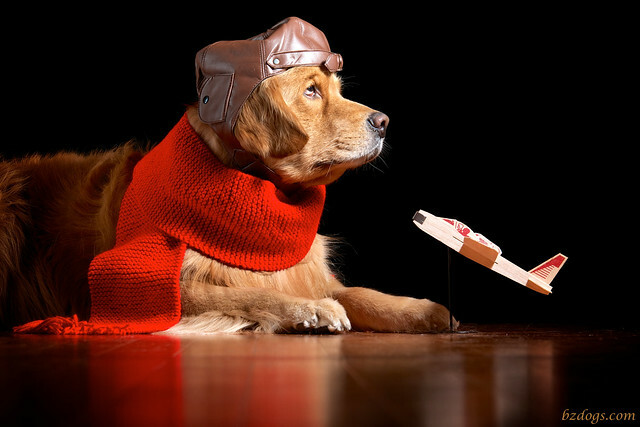 Pondering the mysteries of flight, or sniffing balsa wood....you're both so handsome in your pilot's cap.